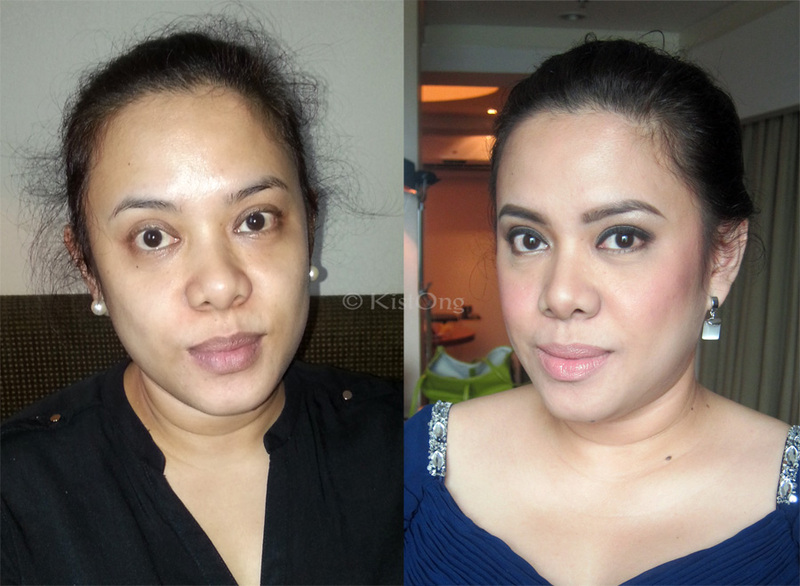 It’s not so often that I’m hired to do makeup solely for the groom’s family but I kind of enjoyed it! 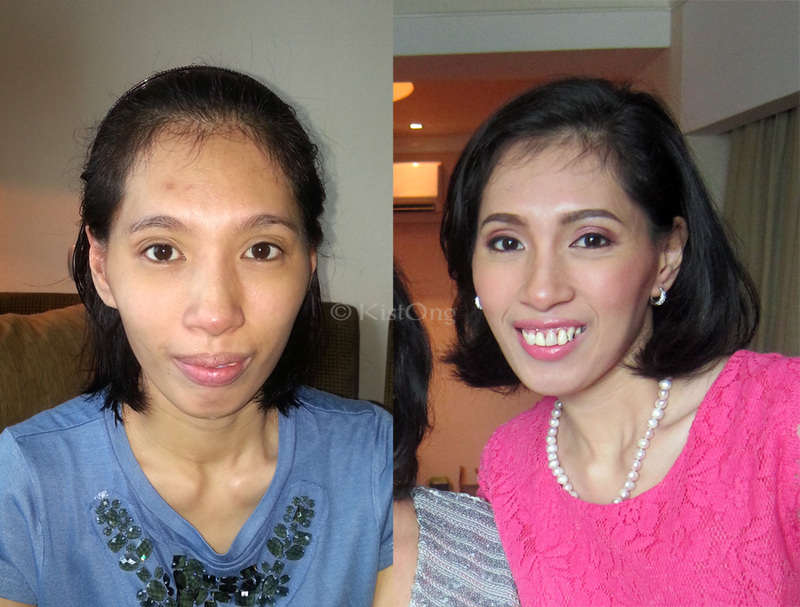 Last Tuesday, I was asked by my friend and former workmate, Arrjae, to do makeup for her mother, sister, and sister-in-law for the wedding of her brother. 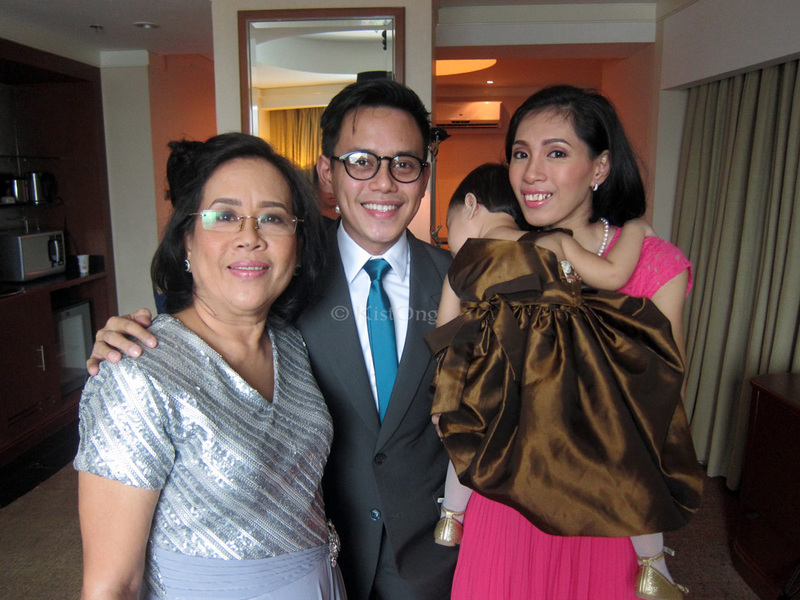 The groom’s sister! 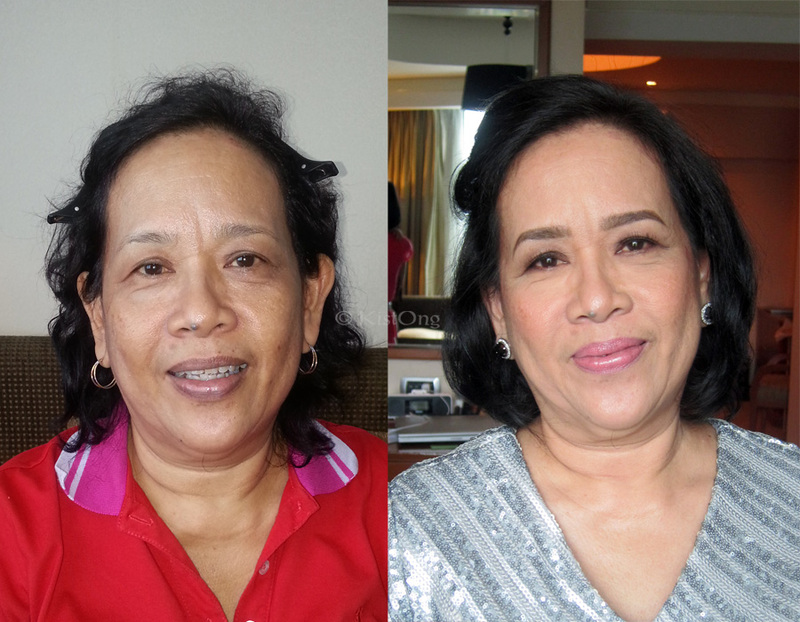 Ate Arppie’s before and after photo. 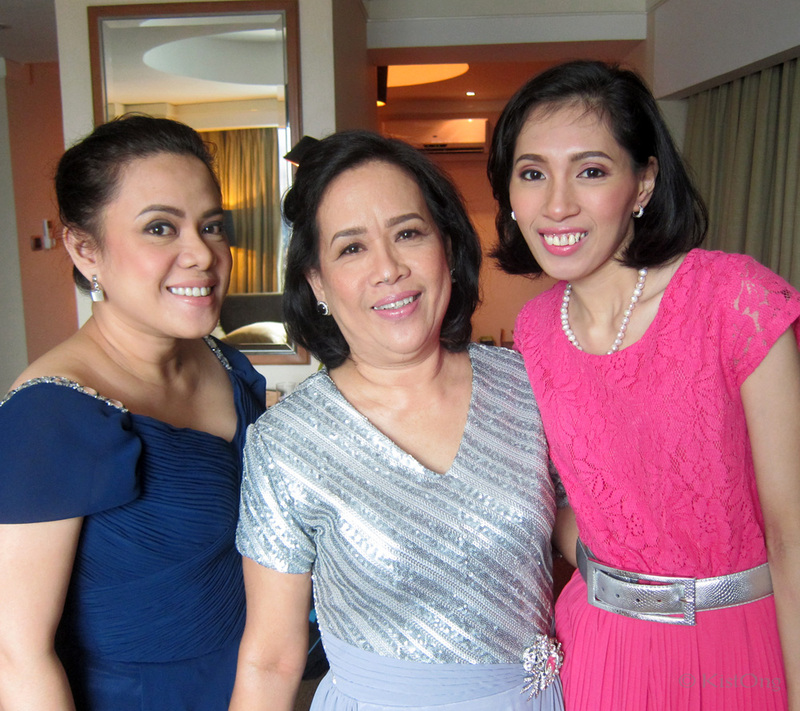 The groom’s sister, mother, and sister-in-law. 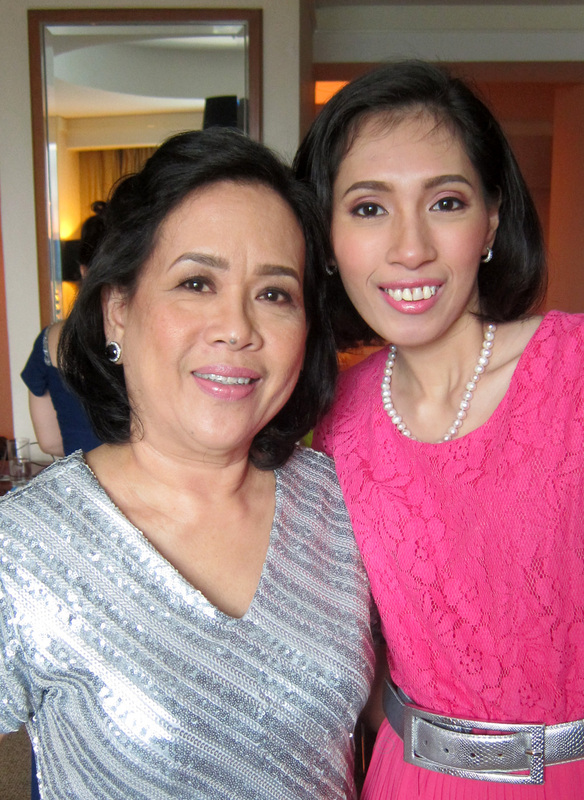 The groom’s mother and sister-in-law.